For employees, they offer additional purchasing power when used within a network of Edenred merchants. Ticket Restaurant®, Edenred's flagship solution launched in 1962 in the French market, allows employees to purchase meals at the partner establishment of their choice. It is a fundamental tool in the corporate landscape which has been updated and adapted to the economic, social and political contexts in the more than 30 countries in which it is currently used. By switching from paper to card format, Edenred's Ticket Restaurant® solution is becoming a tool that allows users, companies and merchants to share and communicate about their needs and interests. New services are being added, such as mobile applications and dedicated websites (geolocation of restaurants, real-time balance tracking, benefit and discount clubs, etc.). 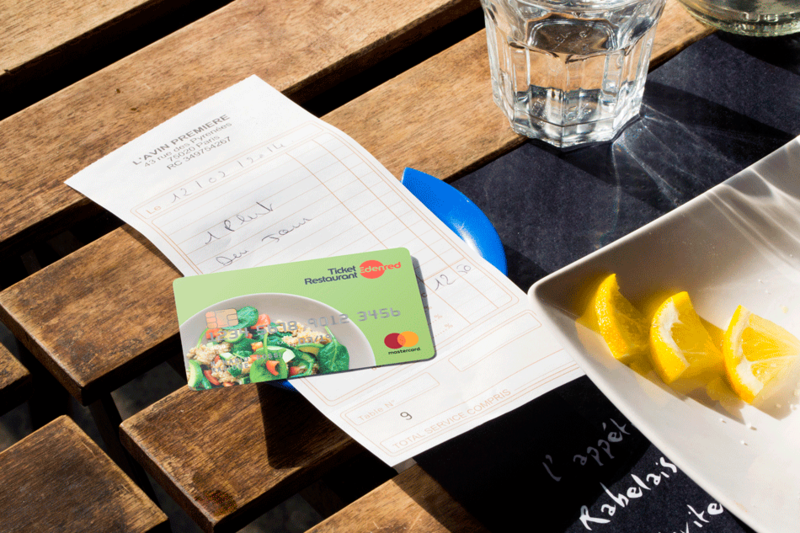 The only issuer that allows users to pay for lunch via their mobile phone in 10 countries. 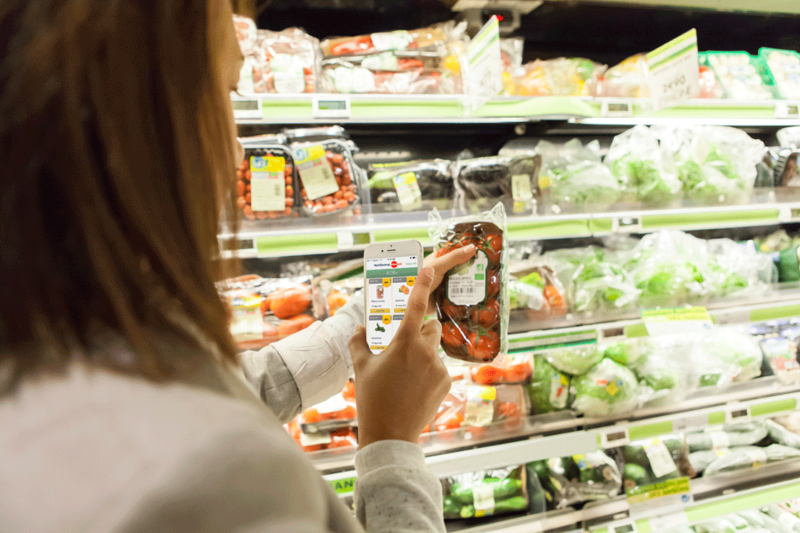 Developed in emerging markets, Ticket Alimentación can be used by employees' families to pay for groceries in supermarkets and neighborhood stores. The aim of NutriSavings, an online platform launched in the United States in 2012, is to better inform employees about the nutritional quality of their purchases and encourage them to eat a balanced diet thanks to a rewards system. Another benefit is a reduction in healthcare costs paid by US companies. With Childcare Vouchers, created in the United Kingdom, employers help employees reduce childcare costs during work time by offering them financial assistance. Launched in Brazil in 2013 and based on the Ticket Restaurant® and Ticket Alimentación model, Ticket Cultura broadens employees’ access to culture by helping them buy books, theater and concert tickets, movie tickets, and more. 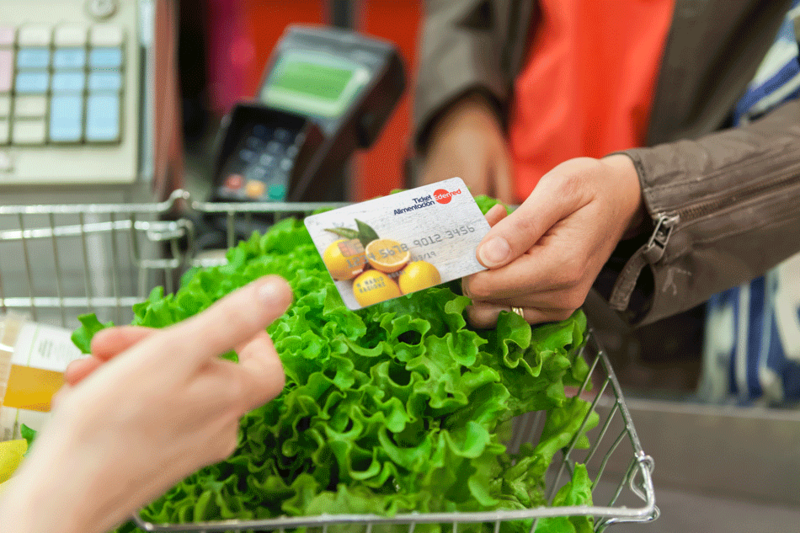 In 2012, Edenred launched Ticket Plus Card in the German market, which is used to purchase essential goods such as food and gas. Offered in the United States, Commuter Check allows companies to defray some of their employees' transportation costs.